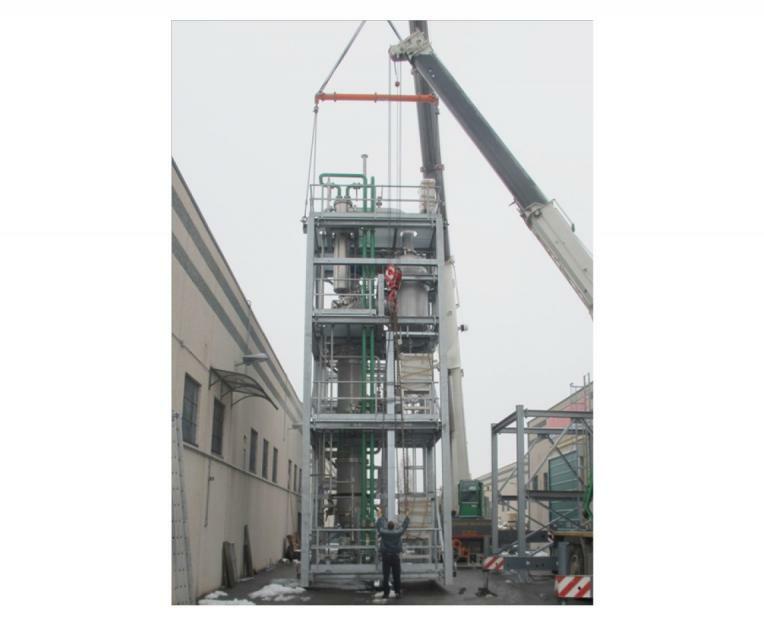 3V Tech designs and supplies tailor-made crystallization plants, which can be arranged as skid-mounted units or suitable systems for on-site installation. 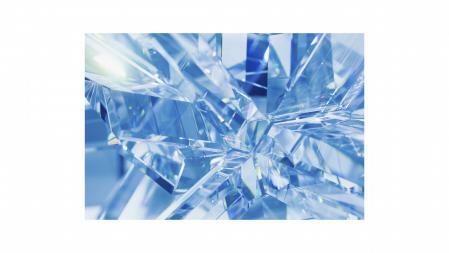 Crystallization is the process of formation of solid crystals precipitating from a solution, obtained through a variation of the solubility conditions of the solute in the solvent. This technique allows to recover or to remove a substance from a solution with a controlled level of purity and yield. The driving force of the crystallization is the supersaturation of the solute, which can be obtained by evaporation or by cooling. In case of low dependence of the solubility with respect to temperature the evaporation is the optimum choice, while solubility with strong temperature dependence is best suited to cooling crystallizers. Depending on the application, our crystallizers are fabricated with proper alloy or high quality glass-lined for highly corrosive applications. To evaporate 1 kg of solvent, an amount of energy corresponding to the latent heat of the same must be provided, plus sensible heat for pre-heating, heat losses, etc. In case of water evaporation, a single-effect crystallizer heated by direct steam thus presents a specific consumption of approx. 1,05 to 1,25 kg of steam per kg of evaporated water.